Barcelona defender Gerard Pique has sent a message to his Real Madrid rival Alvaro Arbeloa, insisting that if the right-back is being ‘fired’ from Los Merengues, it’s because he deserves it. The 33-year-old is coming to the end of the road at the Bernabeu, having joined the club in 2009. The right-back—who can also feature across the backline—has enjoyed great success with Real, but has been a peripheral figure this year and will not be retained beyond the end of the season. 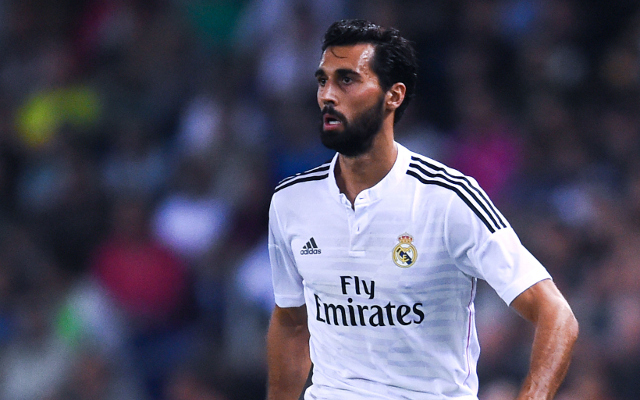 Arbeloa bade his final farewell to the Blancos faithful on Sunday as he replaced Cristiano Ronaldo during the final stages of Real’s 3-2 victory over Valencia, and is set to feature in Zinedine Zidane’s side’s final game of the season at Deportivo La Coruna. Arbeloa has featured just nine times this term, and perhaps his most newsworthy contribution this term was his infamous spat with Pique, with the veteran questioning Barca’s performance against Atletico Madrid on Twitter, only to receive a fierce response in reply from the Catalan defender [as per Sport]. Speaking to Marca about Arbeloa’s imminent exit from Real, Pique has insisted that while he wishes the defender well, he’s only being let go by the club because he deserves it. 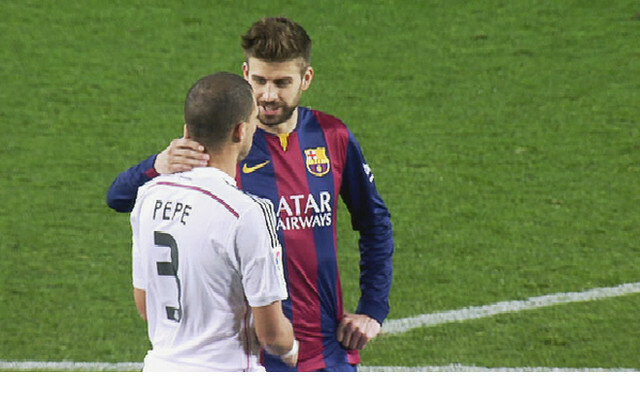 “I wish him well wherever he goes,” Pique began. “If you have to be fired like this it’s because you deserve it!